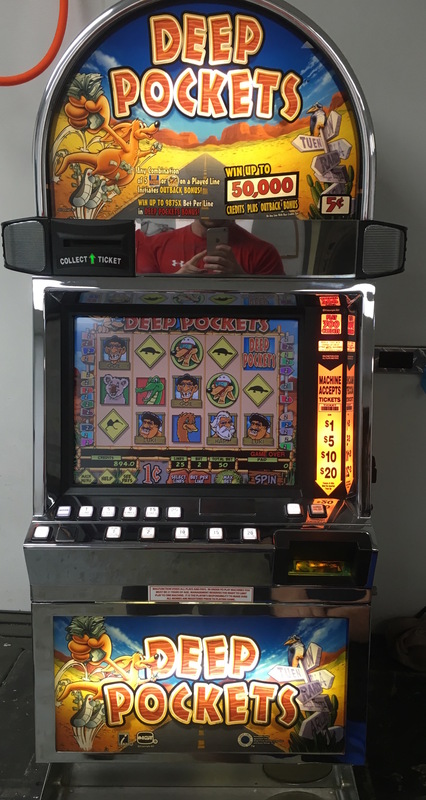 The Deep Pockets video slot machine makes a great, exciting time of fun for those with deep pockets. 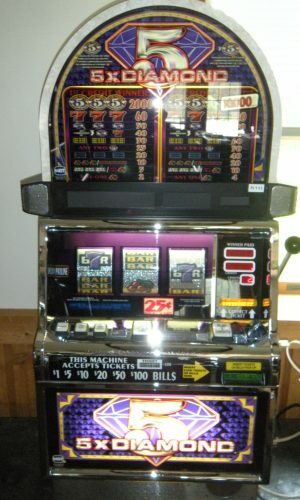 This is a nickel denomination machine and takes all bills from $1-$100 including all the new issue money. 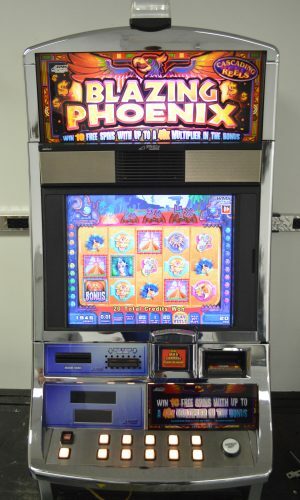 Coinless machine can be set up for ticket pay or handpay.